Willis Towers Watson launched its Benefits Marketplace Canada (BMC) offering in 2018 "EUR" a fully outsourced benefit plan administration delivery solution for the multi-generational workforce. Tackling the perennial problem of providing the "EURoeright"EUR group benefits to meet the needs of individual employees without undue complexity, Benefits Marketplace gives employees the ability to shop for their benefits online in an easy-to-use format (mobile and web-based) with support for making coverage decisions. The BMC Operations Leader also has solid knowledge and experience in Canadian outsourced employee benefit delivery and legislation, market awareness and involvement in new business activities. 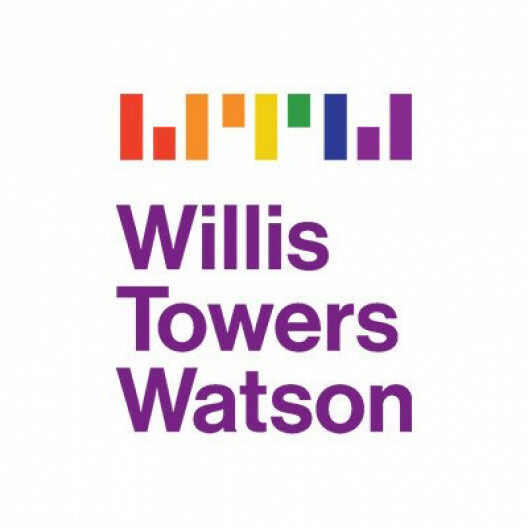 Equal Opportunity Employer: Willis Towers Watson believes that effectively managing a diverse workforce is vital to our business strategy. We have an obligation to our organization, ourselves and our clients to hire and develop the best people we can find. We will continually review our policies and practices to ensure that all areas of the employment process (including recruiting, hiring, work assignments, compensation, benefits, promotions, transfers, company-sponsored development programs and overall workplace experience) are free from discriminatory practices. We are committed to equal employment opportunities at Willis Towers Watson.